Antonov Airlines An-124 Ruslan UR-82073N rolling out at Manchester on September 1, 2015 following its arrival from Dubai. 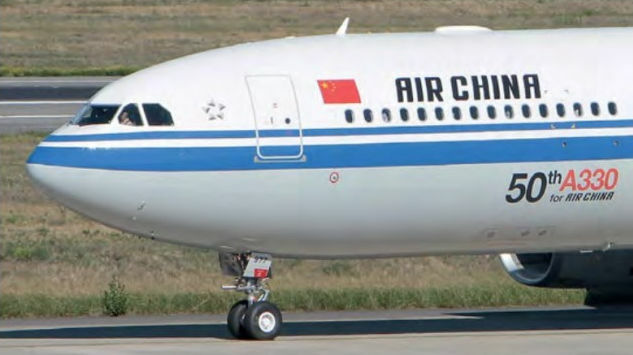 The aircraft had been chartered by Ability with Innovation, a company that serves energy and infrastructure markets, and departed for Iraq the following day with a cargo of three fire engines. 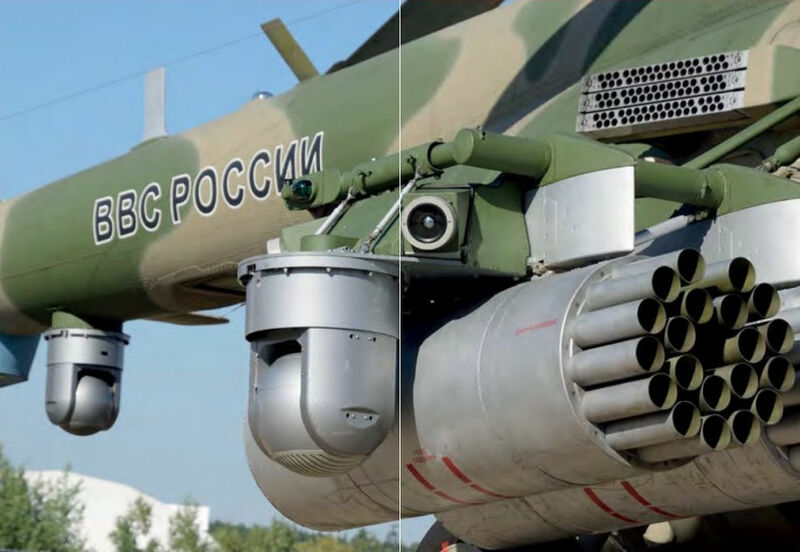 Part of the display at this year’s MAKS - the Yak-130 on show had a nose-mounted LD-130 laser rangefinder, ventral gun pod, bombs and rockets and wingtip Talisman ECM pods. 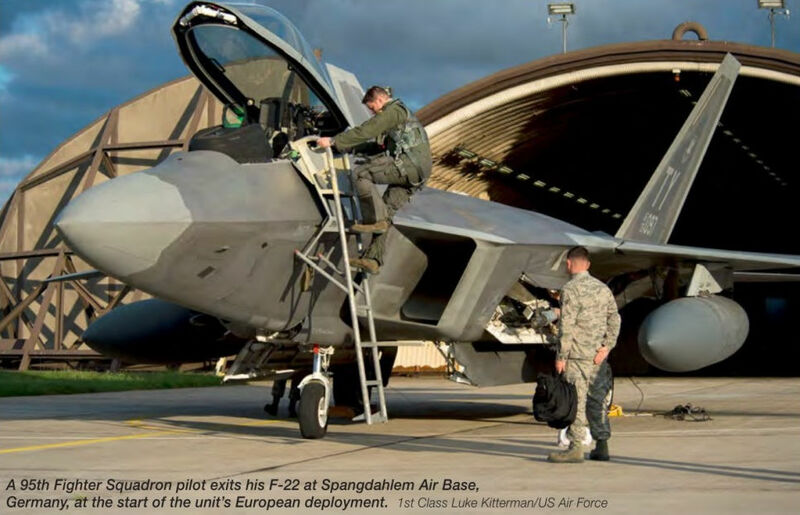 A 95th Fighter Squadron pilot exits his F-22 at Spangdahlem Air Base, Germany, at the start of the unit’s European deployment. E-2C Hawkeye, BuNo 166505/'NF600’, landing at Naval Air Station Fallon, Nevada on August 19, 2015. The aircraft is the CAG-bird of Carrier Airborne Early Warning Squadron 115 (VAW-115) ‘Liberty Bells' and part of Carrier Air Wing 5 based at Naval Air Facility Atsugi, Japan. The air wing was in the United States during August as part of a carrier swap in which USS George Washington (CVN-73) changed home port with USS Ronald Reagan (CVN-76) now forward deployed to Yokosuka, Japan. 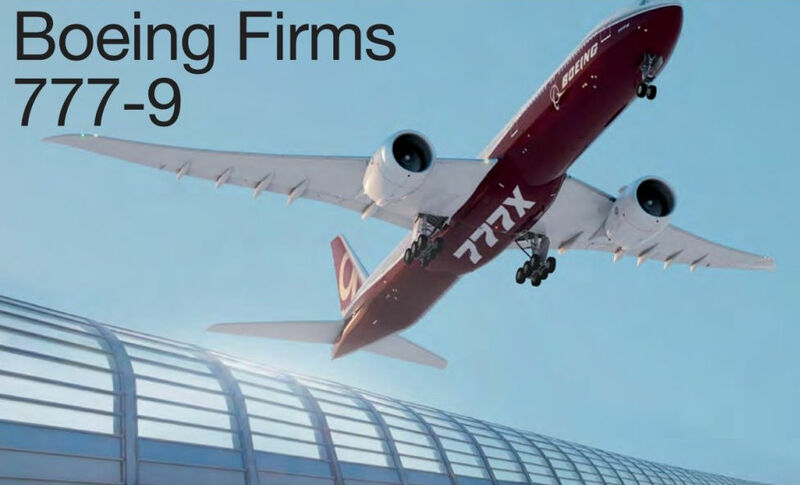 Production of the Boeing 777-9 is scheduled to begin in 2017 and service entry two years later. No.41(R) Squadron Typhoon FGR4 ZK315 taxiing out at RAF Coningsby, Lincolnshire, on September 2, 2015 for its first flight after receiving special colours to mark the unit’s 100th anniversary. The aircraft's tail carries the Cross of Lorraine emblem from the squadron badge, with the rudder depicting silhouettes of some of the significant types operated since the unit was formed on July 14, 1916, at Gosport, Hampshire. The squadron's Battle Honours are listed across the top and base of the tail. The starboard canard foreplane is marked ‘Seek’ and the port one 'Destroy', representing the unit's motto, ‘Seek and Destroy’. Italian Air Force 36° Stormo Typhoons MM.7297 and MM.7308, unusually both carrying code ‘36-10’, perform a flypast at Rivolto Air Base as part of celebrations on September 5-6, 2015 to mark the 55th anniversary of the Frecce Tricolori aerobatic team. Both have specially painted tails with a tricolour rudder and black prancing stallion (cavallino rampante) symbol, representing the markings of famous Italian World War One ace pilot Francesco Baracca who flew with 10° Gruppo, which now flies the Typhoon as part of 36° Stormo. 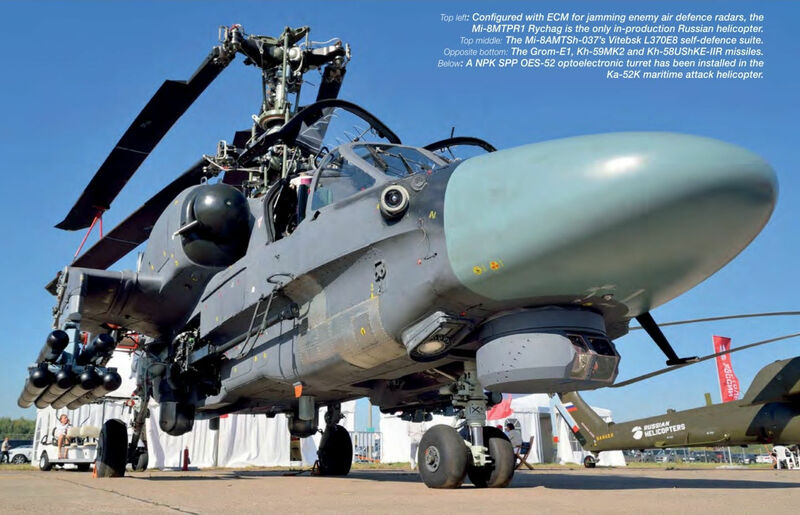 A NPK SPP OES-52 optoelectronic turret has been installed in the Ka-52K maritime attack helicopter. 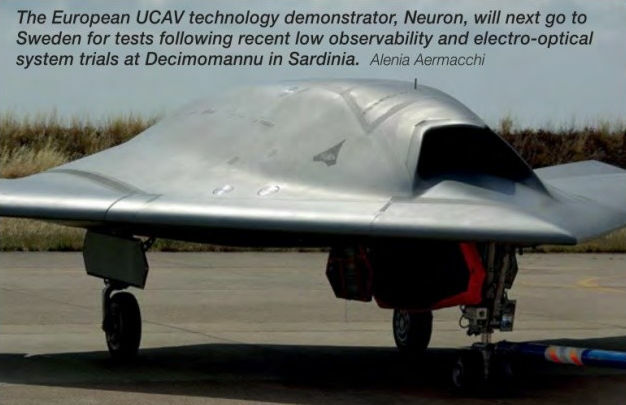 The European UCAV technology demonstrator, Neuron, will next go to Sweden for tests following recent low observability and electro-optical system trials at Decimomannu in Sardinia. 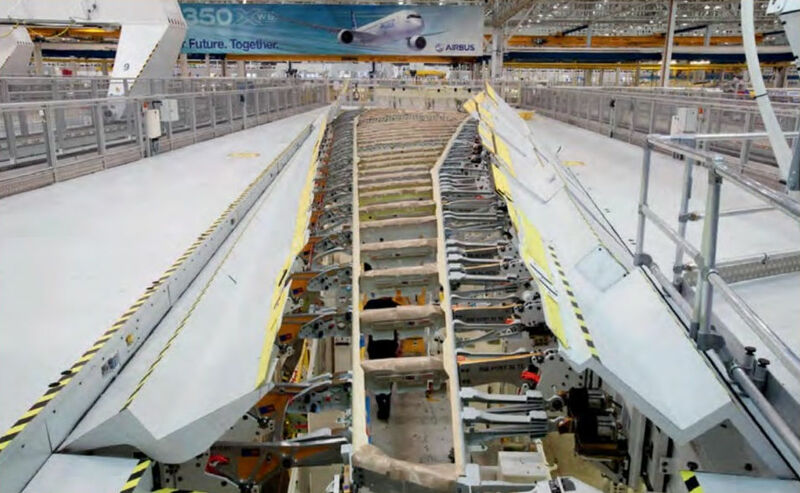 A350-1000 wings in assembly at Broughton in North Wales. If times get tough for the DoD's KC-46 tanker programme, Airbus does have an alternative ready to go. F/A-18F Super Hornet BuNo 166915/'NF100’ of Strike Fighter Squadron 102 (VFA-102) ‘Diamondbacks’ lands at Naval Air Station Fallon, Nevada on August 19, 2015. 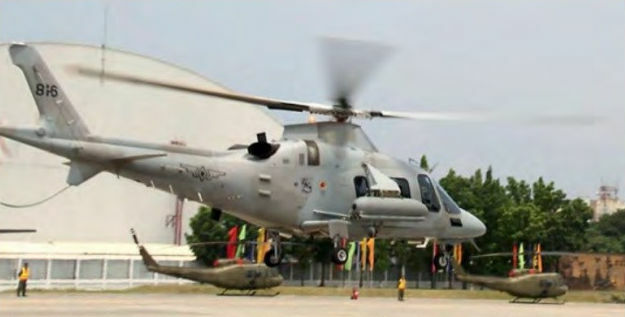 The aircraft is painted in full-colour markings as the unit’s CAG-bird. Bombardier's CS300 C-FFDK (c/n 55001) passing through the water trough at Mirabel. 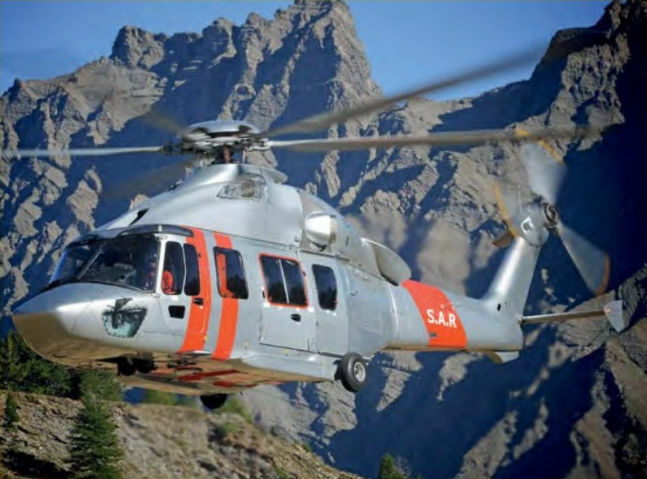 The Hong Kong Government Flying Service has ordered seven H175s. Its order takes to 69 the number of commitments the type has secured. Rafale B of ECE 5/330, wearing full-color squadron markings and the new tactical code of the 30th Wing, activated at BA118 Mont-de-Marsan on September 3, 2015. The demonstration of China's military strength in Tiananmen Square on September 3, 2015 included a flypast by an Ilyushin KJ2000 (Il-76MD) airborne early warning and control aircraft. Czech Air Force JAS 39D Gripen 9820 wearing special colours on the tail to mark the tenth anniversary of the Gripen in Czech service with Caslav-based 211 TL. Korean Air Lines has received its initial Boeing 747-8 Intercontinental HL7630 (c/n 40905). The carrier, which has ordered ten 747-8Is, is the first airline to operate both the passenger and freighter versions of the ‘Dash Eight’ 747 (it currently has seven -8Fs). Korean's -81s are configured with 368 seats (six first class, 48 business and 314 economy) and the airline will use the type on routes from Seoul to San Francisco and Frankfurt. Following production by Spirit AeroSystems in Kansas, the first 737 MAX fuselage arrived at Renton in August 2015.